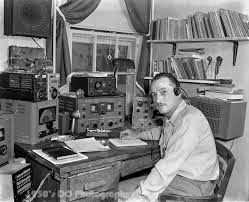 Upstate NY HAM Radio News & Information: Do you have interesting Amateur Radio related news or stories to share? Do you have interesting Amateur Radio related news or stories to share? At UpstateHam.com we are always looking to publicize your event, NET , or maybe tell a story, or share your review of a radio or antenna. If you, your club or organization would like some help getting the word out on your event, just drop us a line at UpstateHam@gmail.com. If you would like to share an Amateur Radio related experience or story, just send us a note and we can get things started. We can also help you with final edits or adding your pictures to help tell the story. 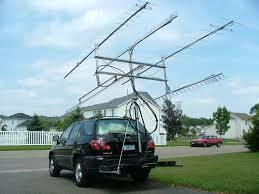 Our goal is to pass on interesting Amateur Radio related information to our viewers in Upstate NY and beyond. We try to cover the area from Albany west to Buffalo and from Binghamton north through the 1000 Islands and Adirondacks.